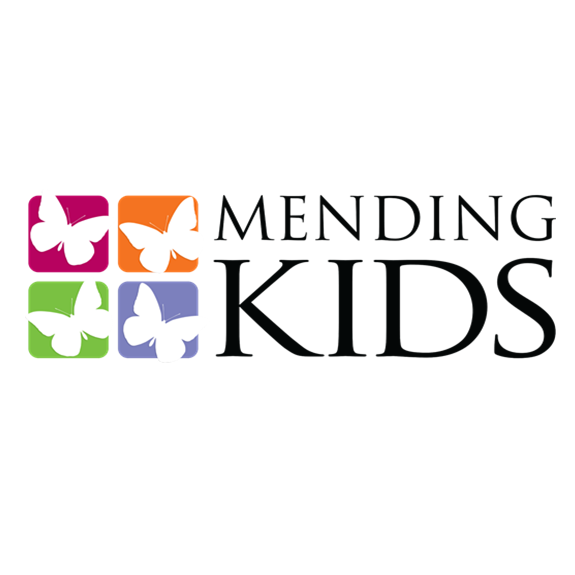 Mending Kids is an international non-profit organization that gives sick kids life-saving surgical care. Mending Kids hired causeIMPACTS help develop an impact assessment strategy that would allow the organization to measure their impact at the individual, community, national, and international levels in order to better position the organization to funders and supporters, and to help them sustainably grow. In order for Mending Kids to increase its positive impact in the world, the organization first had to be able to measure and explain how it impacts the world. The impact evaluation metrics and strategy developed is now utilized to strategically tell the Mending Kids story to a larger audience, thus raising financial, social, and political support for the organization. CauseIMPACTS is a social impact strategy consulting firm based in Los Angeles, CA. We are experts at developing cross-sector solutions to society’s most pressing social problems. © CauseIMPACTS 2019. All Rights Reserved.